His complet name was Nuno Estêvão Lomelino da Silva and was born on December 26th 1892 in Funchal, Madeira. He made his artistic debut in 1916, at the age of 24, when he sang at a charity performance. 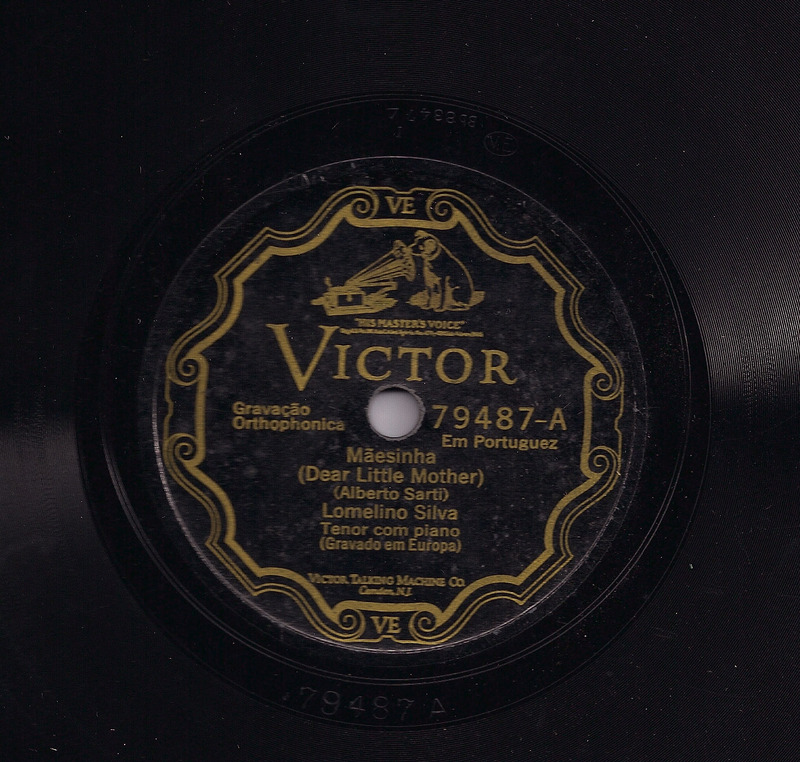 When Portugal entered World War I he enlisted and served in the military. 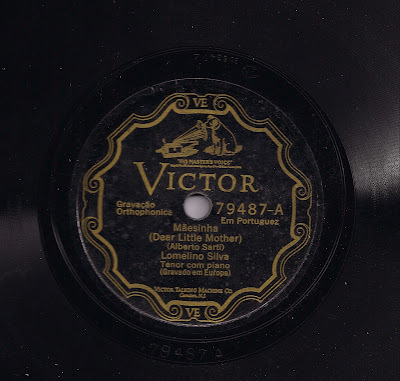 Later on, in the early 20’s he went to Lisbon to develop his vocal abilities, and was a disciple of Professor Alberto Sarti. Some time later he was advised to go to Italy, the homeland of the bel canto, in order to further his opera studies with distinguished masters such as Giovanni Laura and Ercole Pizzi. After some time, he made his official debut as a tenor at Teatro Dal Varme, in Milan, on December 31st 1921, interpreting the main role of “Rigoletto”. On that day a new operatic star was born and from that moment onwards his artistic career grew from strength to strength. His golden voice received enthusiastic applause from different audiences and excellent reviews from the press. For a few years in a row he performed for several Italian opera companies, both in that transalpine country and abroad, on several tours. During all that time he always returned to Madeira to visit his relatives and to rest in between seasons, and he always made a point in performing at Teatro Municipal do Funchal, where he was cherished by his countrymen. During the interval of a performance there in the summer of 1925, a tribute was paid to him by means of unveiling a marble plaque with his name, which still exists there.